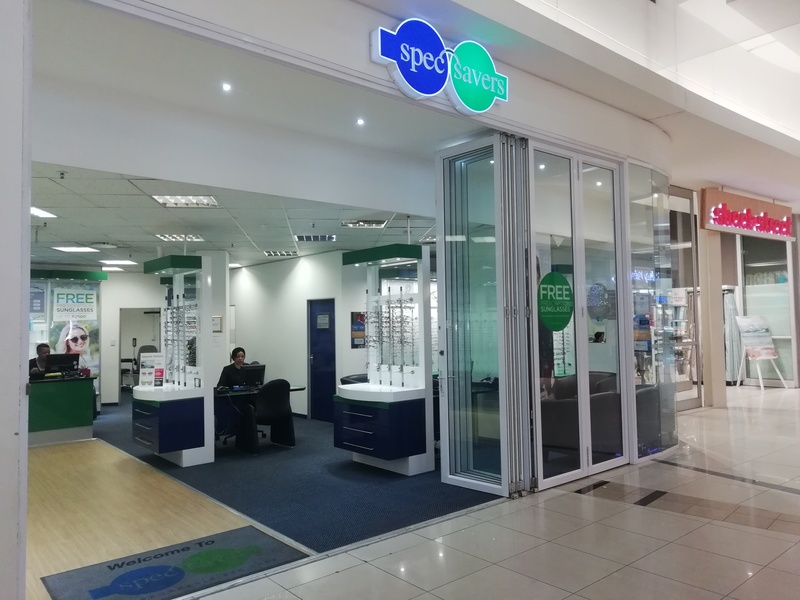 Opened in August 2013, we have 3 optometrists trained optometrist and a highly qualified team who work tirelessly to offer our clients timely responses, knowledgeable optometry or optical assistance. 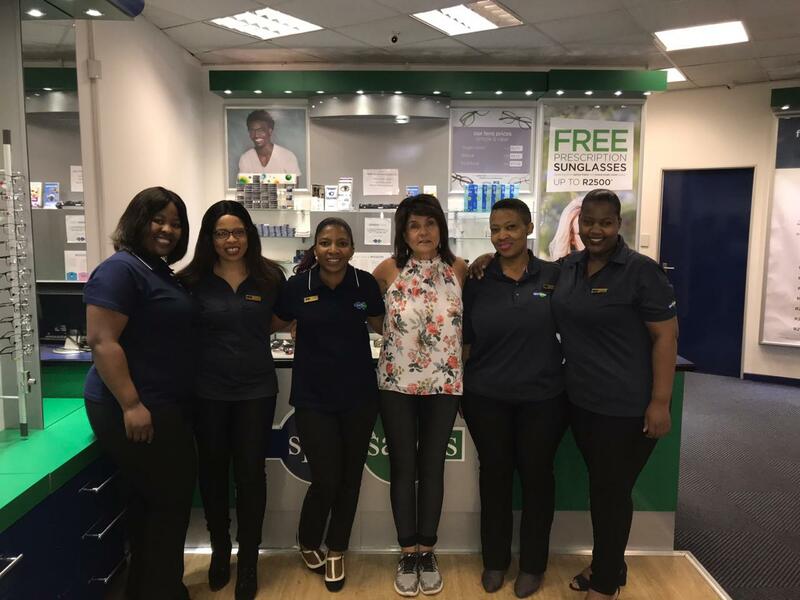 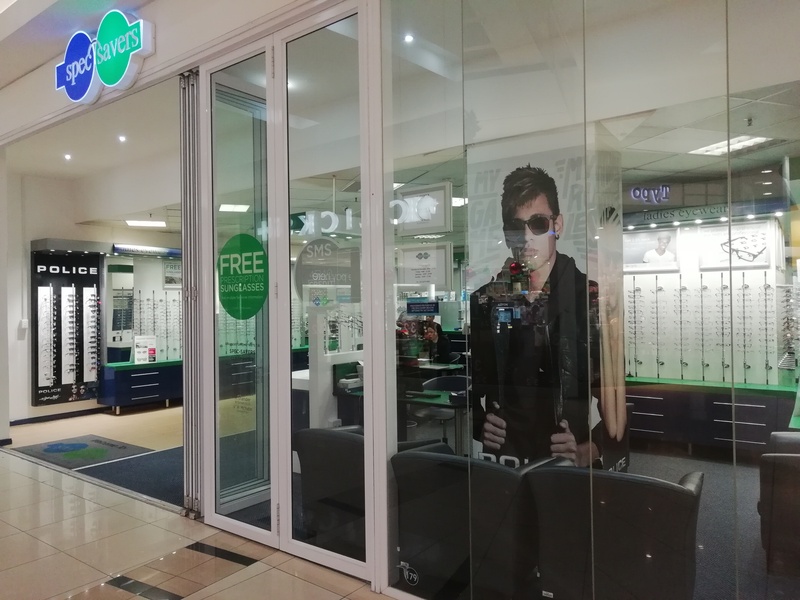 Our optometrists of expert technical skills, Marguerite Stander (B.Optom), Nicolette Gillingham (B.Optom) and Abrie Stander (Dip Optom F.O.A(SA)), all form part of our dedicated team. 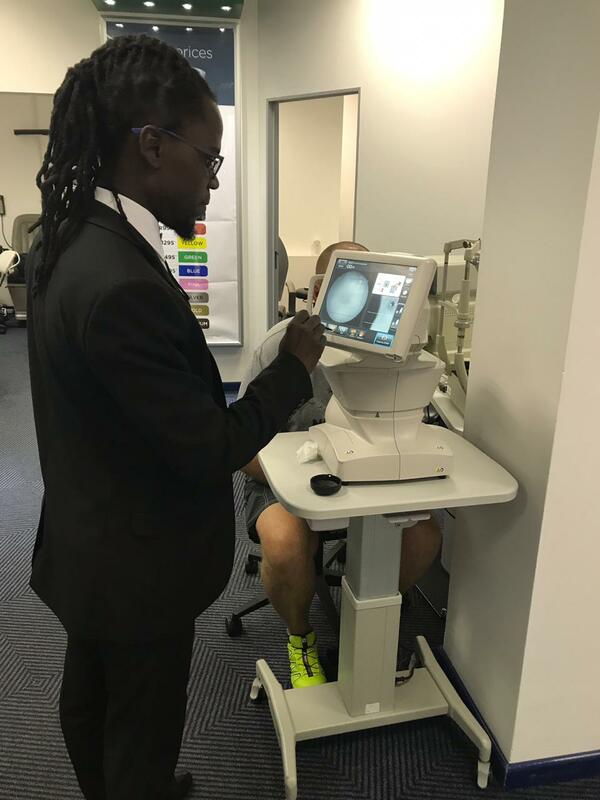 We strive to relate and make a personnel connections our patients and take pride and satisfaction in all our work. 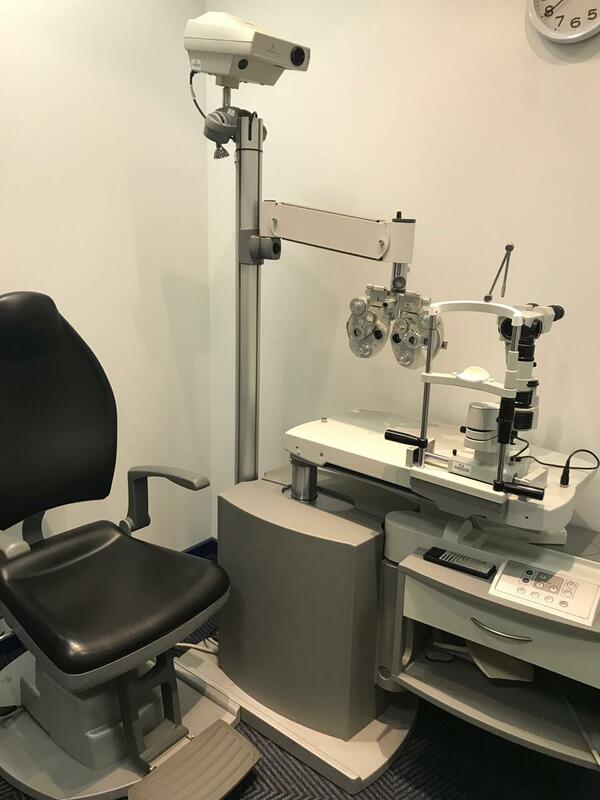 We perceive our customers as not only people with visual needs that need to be met, but people where early detection of eye or health problems can be found and people in need of knowledge where prevention is better than cure. 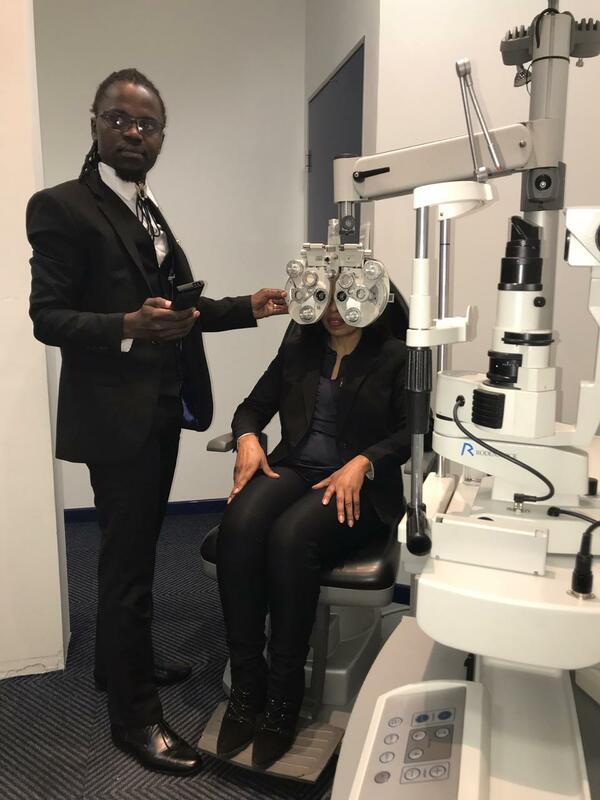 We, the optometrists, see our roles as health care professionals providing the best vision possible, detecting any eye health problem and informing customers of ways to prevent any eye related problem.